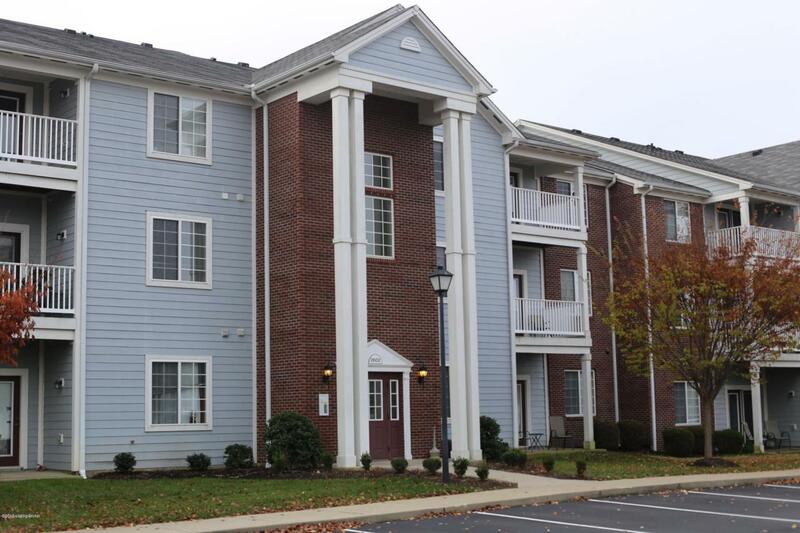 This unit is on the second floor and has a large open floor plan with updated appliances. This is a 2 bedroom, 2 bath condo with a flex room that could be used for an office or bedroom. 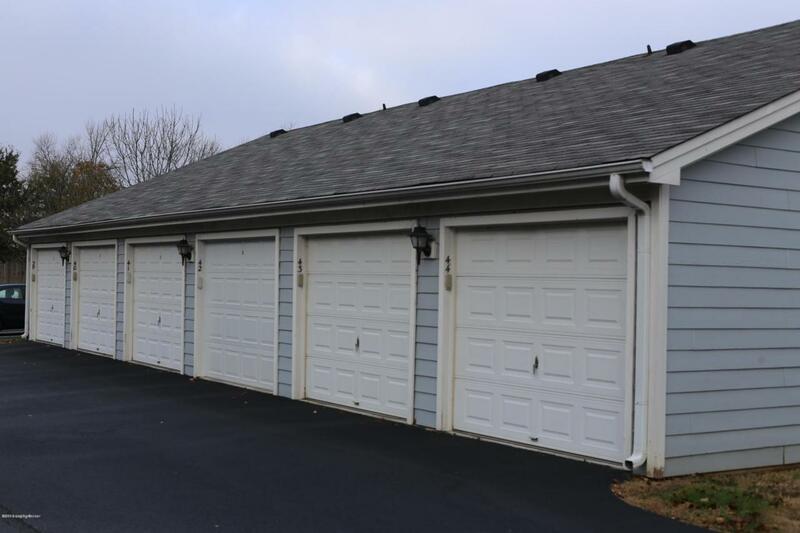 The unit also comes with a private one car garage and secured entry to the building. 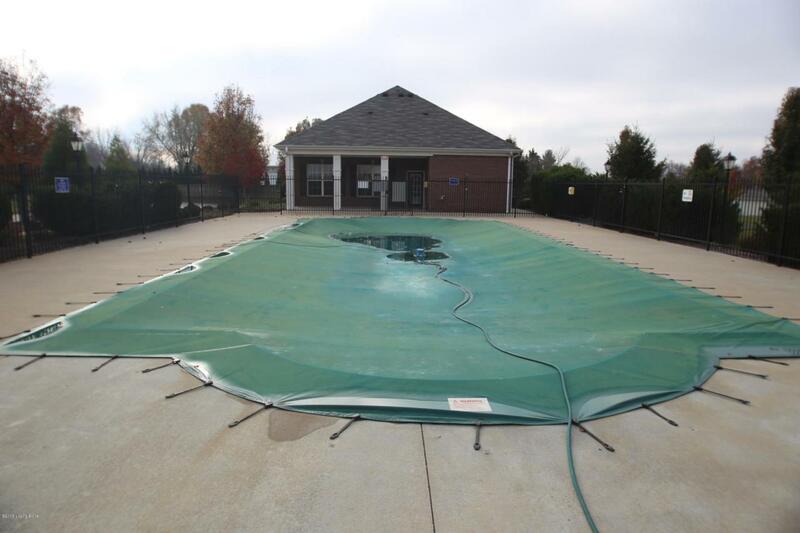 Complex offers a pool, clubhouse, and fitness center. 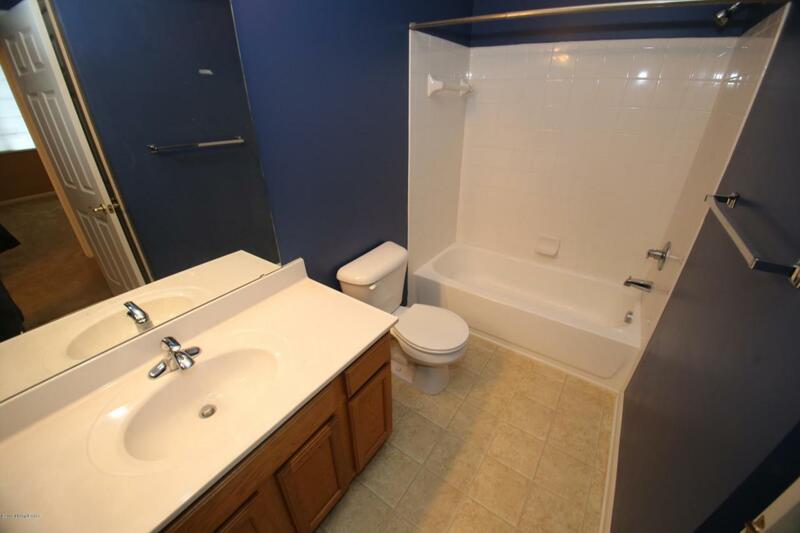 This is a fantastic location and conveniently located to expressways.